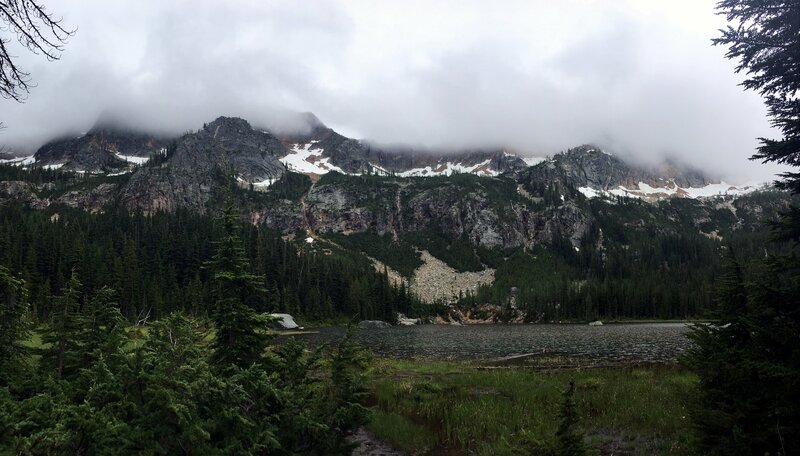 Possibly the best part of the trip is the drive across SR-20. Washington Pass is by far the most beautiful road-accessible spot in the state (in my opinion – Tipsoo Lake has a good argument as well). 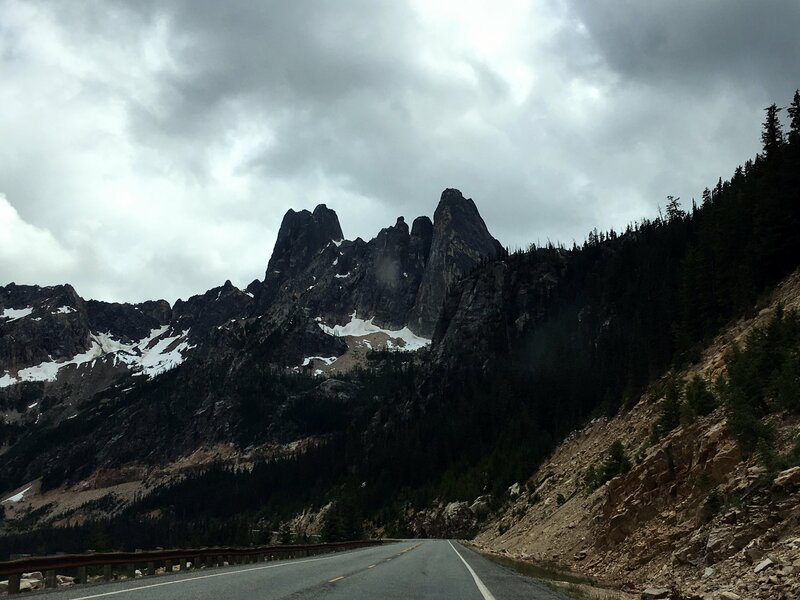 I was so impressed by Washington Pass that I brought my whole family there for a visit on a sunnier day a couple weeks later. 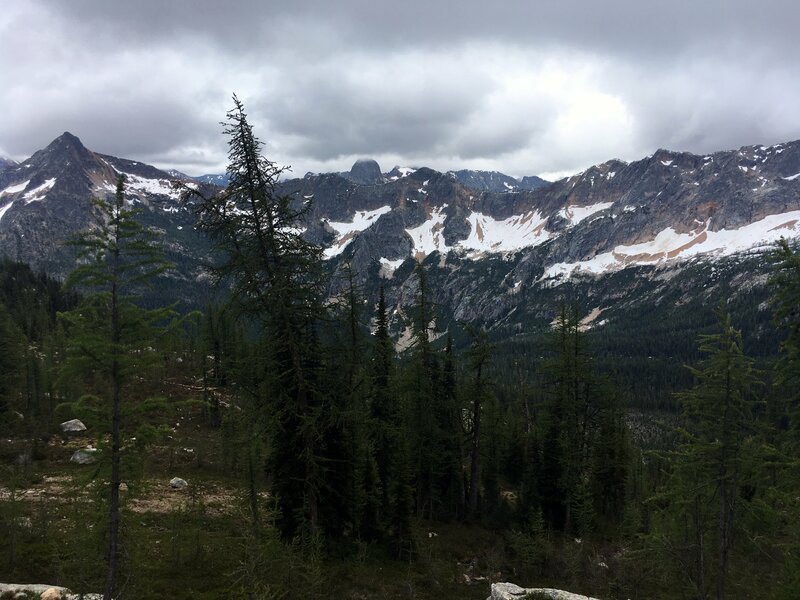 The views were definitely more typical of summer in the North Cascades. 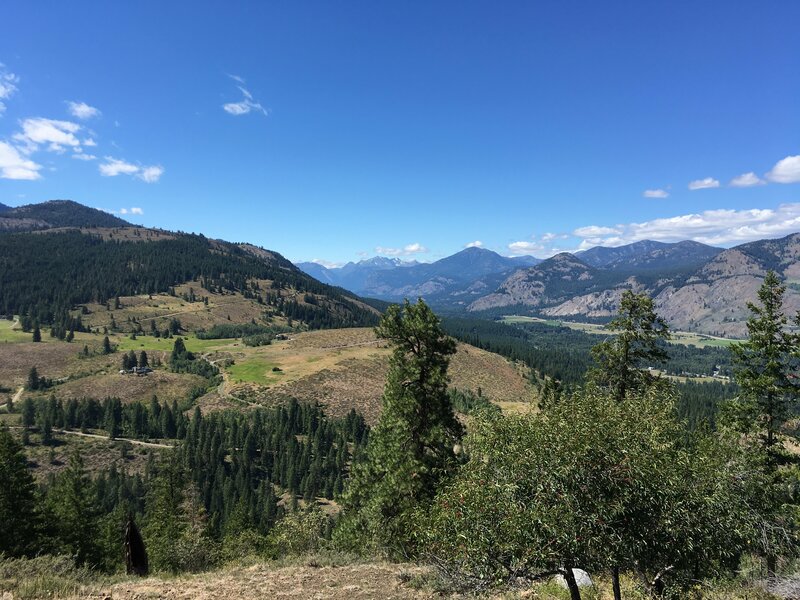 While the family explored the charming western-themed town of Winthrop, about 1/2 hour further on from Washington Pass, I got on my bike and rode a beautiful, gradual road bike climb up to Sun Mountain Lodge. 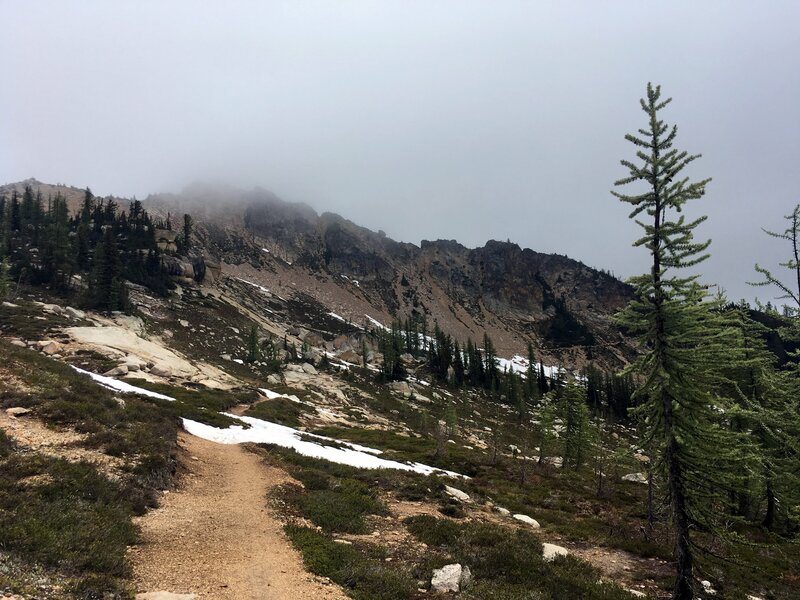 It’s a shame that Washington Pass and the Methow Valley are significantly longer drives from home for me, but the time and cost are well worth it if the weather is good.